Malawi is a land-locked country bordered by Tanzania, Zambia and Mozambique. The area came to European attention with the voyages of David Livingstone who launched his exploration of Lake Malawi in 1861. On his travels north, he witnessed the devastating effects of the Portuguese and Omani slave trade; in terrible conditions, slaves were shipped from Nkhotakota to Zanzibar and further on. The slave trade eventually ended in 1895 with the establishment of British trade routes and Scottish missions. In 1907 the British officially created the colony of Nyasaland and in 1964 Nyasaland was granted full independence and renamed Malawi under the leadership of Hastings Kamuzu Banda who would remain the de facto dictator of the country for the next 30 years. Since 1994 there have been a series of elected but not whole-heartedly democratic governments. 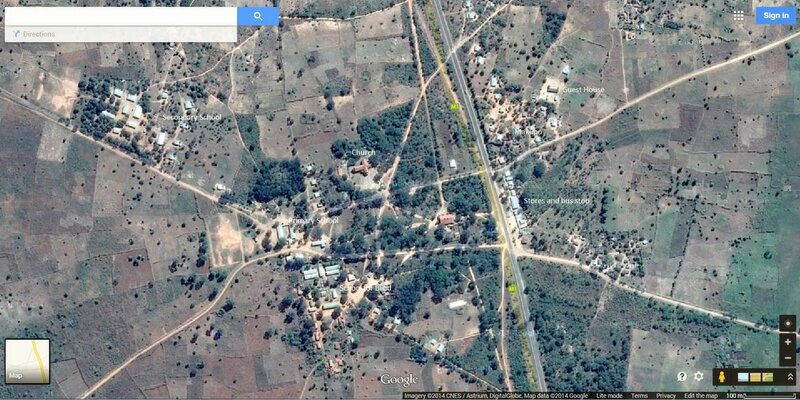 Malawi is a very poor country with little in the way of natural resources. 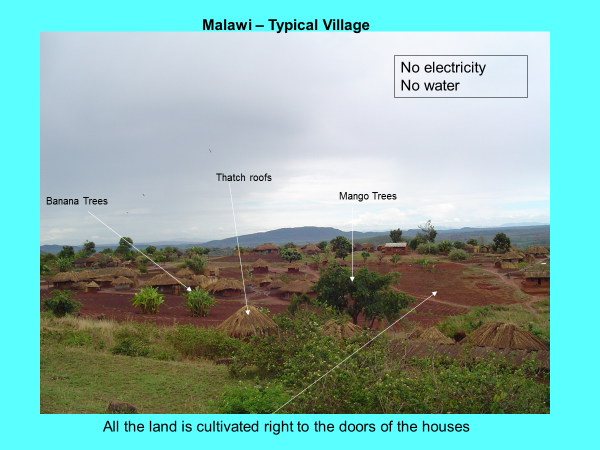 A mainly agricultural economy, Malawi's main crop is maize and its principle export is tobacco.